WOW! Spacious & Bright! 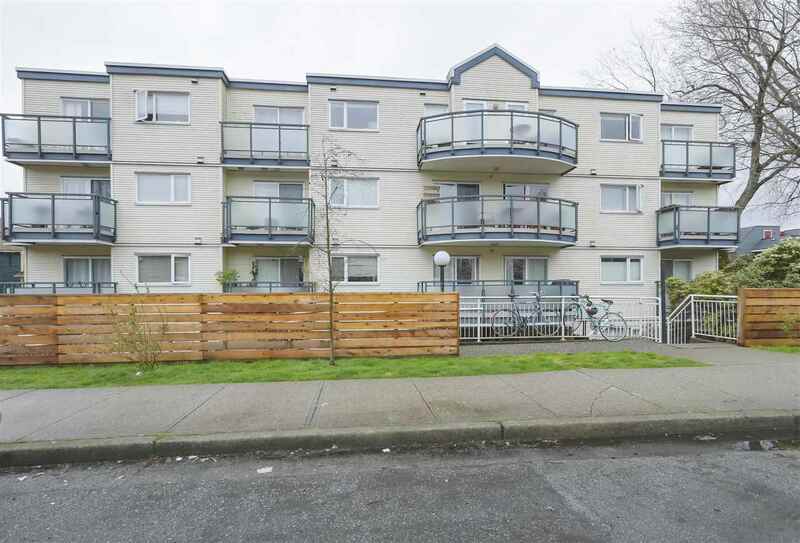 1,228 SqFt Condo includes HUGE 200 SqFt West-facing balcony. Nicely updated throughout including new carpet, tile and paint, updated kitchen & bath. Solid, well managed building with updated roof, parking membrane,piping, elevator, etc. No worries here! 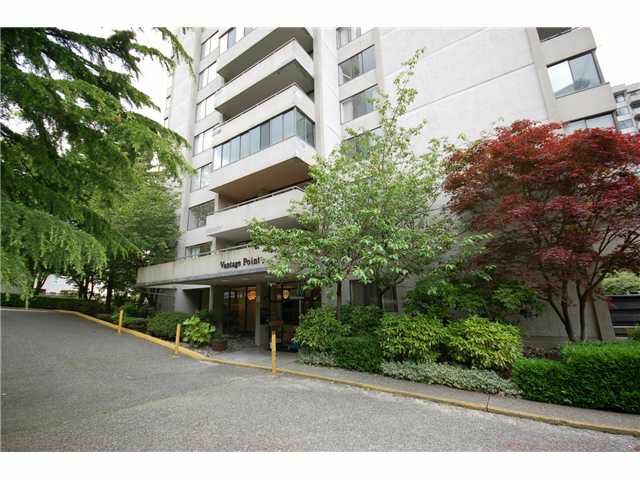 Close to shopping & Skytrain. Great amenities incl pool, sauna, hot-tub, etc. Easy to show. Just move-in and enjoy! Open House Sun June 2nd, 2-4pm.